Zibrant has appointed James Goulder as account manager - global sales and marketing, based in its Global Operations office. 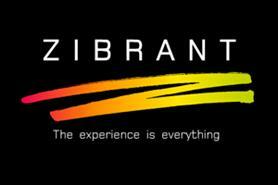 Goulder was taken on as part of Zibrant’s graduate recruitment programme. He will have responsibility for maintaining and growing a portfolio of clients. He said: "I believe that my previous experience working in radio in both promotional and presenting roles has helped me to develop traits such as listening, rapport-building and communications which will ensure I deliver to our clients." Zibrant head of account management Mark Ivackovic said: "We are delighted to welcome James to the Zibrant team. James has got the experience, attitude and personality that will see him fit in with the team and build effective relationships with our clients."